Google is reportedly purchasing camera technology company Lytro. Although neither company is publicly talking at the moment, multiple sources tell TechCrunch that the acquisition is indeed happening. One source pegged the deal’s value at no more than $40 million while another said the price was closer to $25 million. Lytro was founded by Ren Ng in 2006 as Refocus Imaging but it wasn’t until 2011 that the company debuted its groundbreaking “light-field” technology that allowed users to refocus photos after they had been taken. The technology was truly groundbreaking and seemed poised to revolutionize the photography industry but unfortunately, that never really happened. The company’s first two cameras were a bust, prompting a pivot in 2014 in which Lytro licensed its technology to several third-party developers including the Department of Defense and NASA. In 2015, Lytro shifted its focus to virtual reality – an industry that some thought would be the next big thing in technology. That avenue came up short as well as adoption of VR hasn’t happened as rapidly as some speculated. 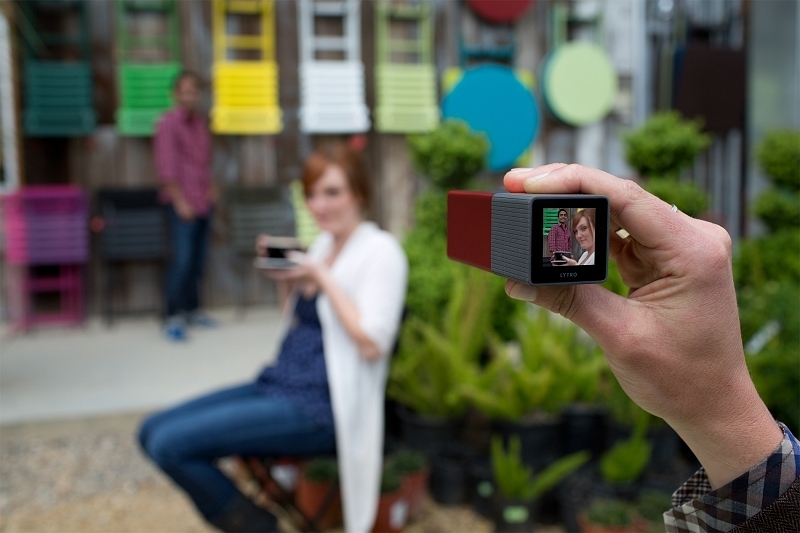 Sources say Lytro was shopped around to several potential buyers including Apple and Facebook. Another described the sale to Google as an “asset sale” (that presumably includes the company’s 59 patents related to light-field technology and digital imaging) with yet another person telling TechCrunch that not all of the company’s employees will be moving to Google. Some have already reportedly taken severance packages while others have simply left. Neither Google nor Lytro replied to TC’s requests for comment. Similarly, several Lytro investors either didn’t reply or refused to comment on the matter.